Traction 28 spikes per pair placed under toe, heel and ball of foot. 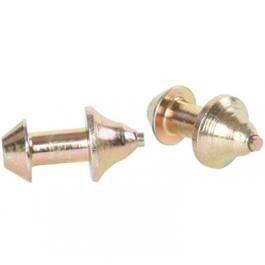 Customizable 24 additional spike receptacles available for custom stud placement. 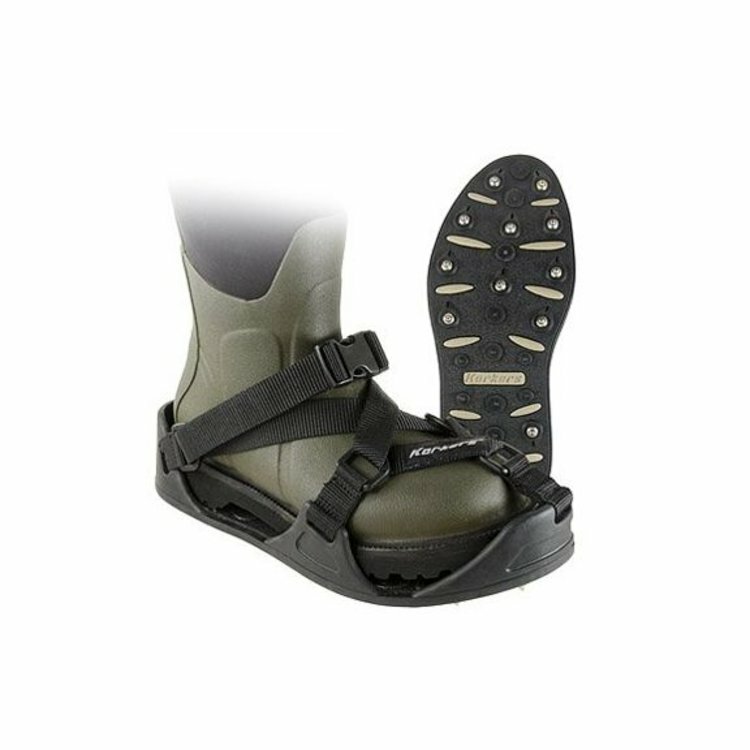 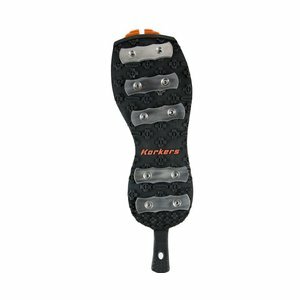 Easy on/off quick release buckle & strap system get you in and out of your cleats quickly. 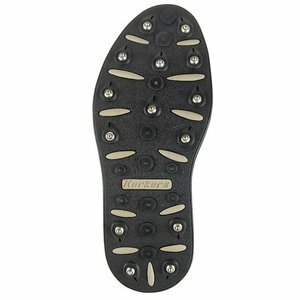 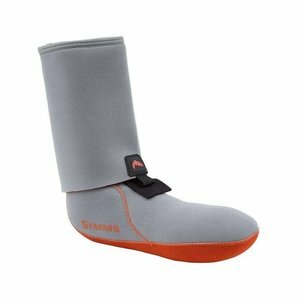 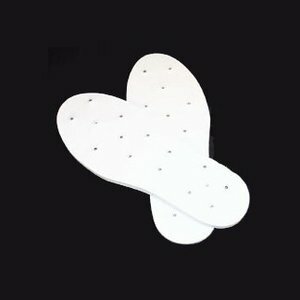 Durable push-through carbide spikes placed under toe, heel and ball of foot.